Playful Chef from MindWare is a real-cooking line designed with kids in mind! Cooking is a fun and rewarding way to help kids build important real-life skills. 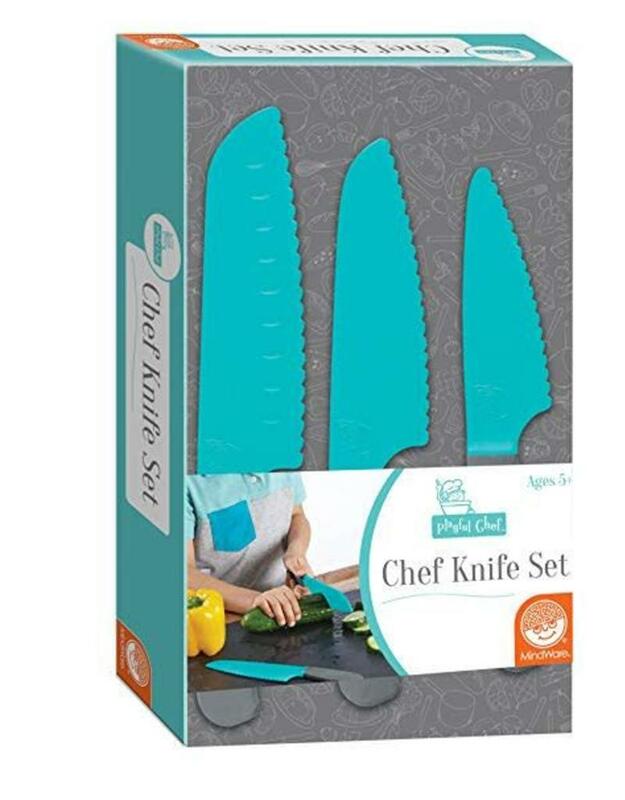 Engage your family in the magic of cooking with our safety Chef Knife Set.